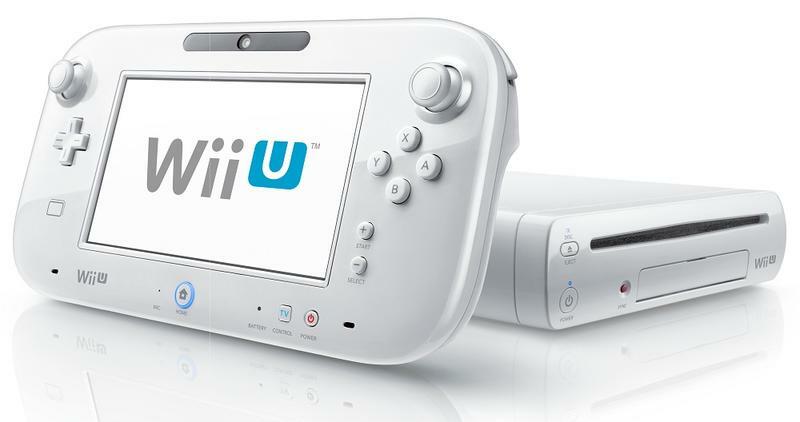 At 13.02 million units sold, Nintendo’s Wii U is about to finish its run as the company’s worst selling home console. 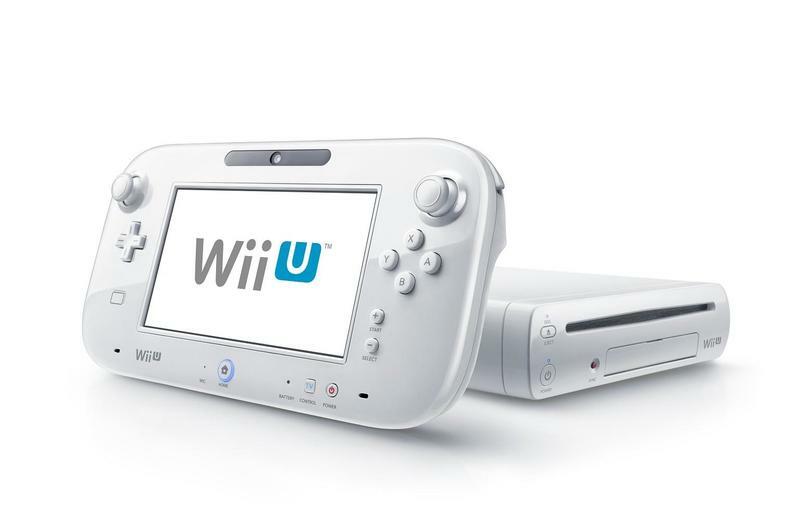 A recent financial earnings call from the company states that only 800,000 units are expected to be sold throughout the rest of the fiscal year, and Nintendo is now reportedly taking final orders from retailers. 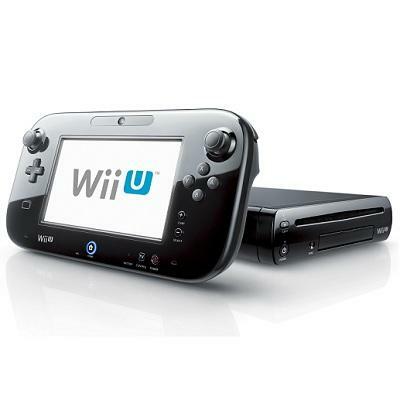 According to Gameseek, retailers will be able to order the Wii U until Sept. 30. 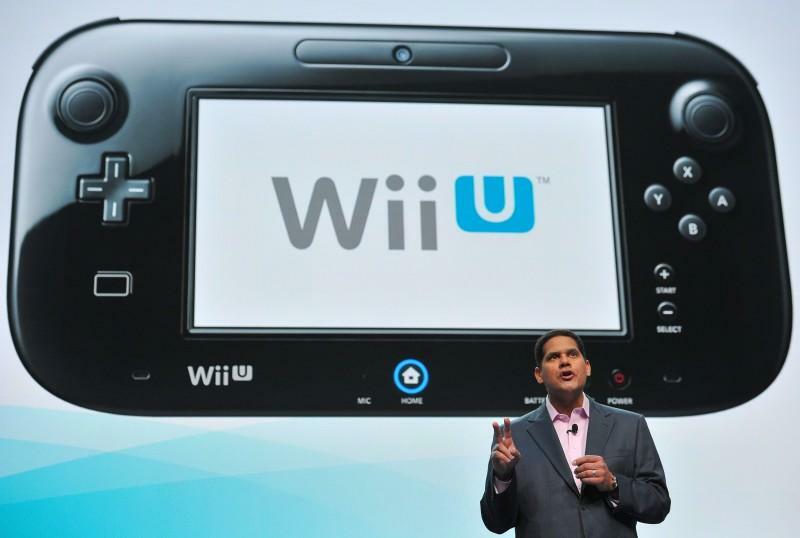 From then, it will cease production, continue to be phased out, and make room for Nintendo’s highly anticipated and hopefully more successful NX console. 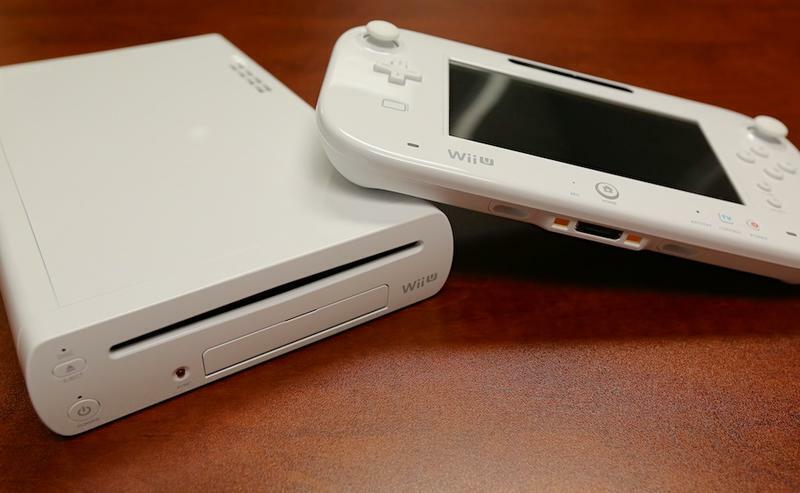 Some are interpreting this news as a surprise reveal for the NX this holiday season, but the timing for killing off the Wii U works out more for a release in the spring of 2017. 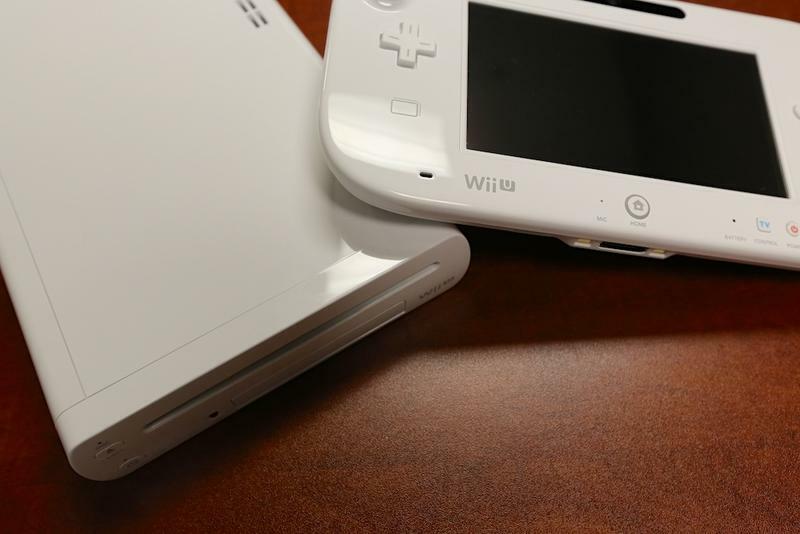 Either way, this is the end of yet another Nintendo console generation, and the future is looking a little brighter if the NX’s portable rumors prove to be true.